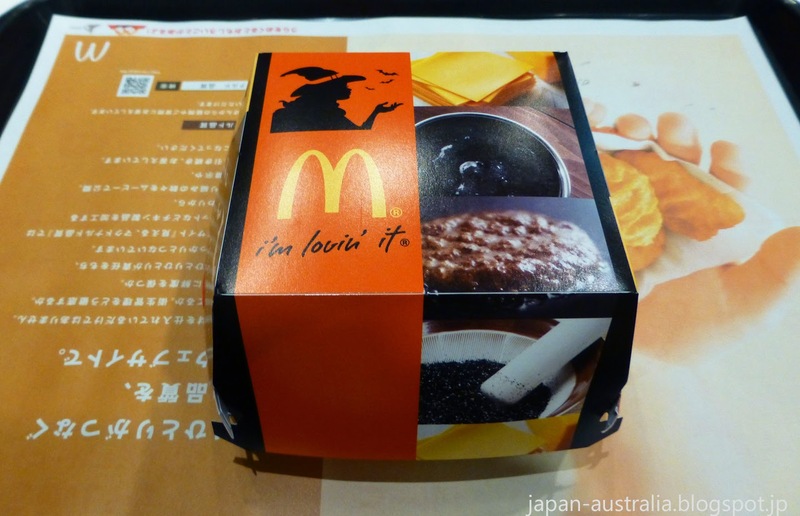 McDonald’s Japan has joined the club by releasing a black burger for Halloween. 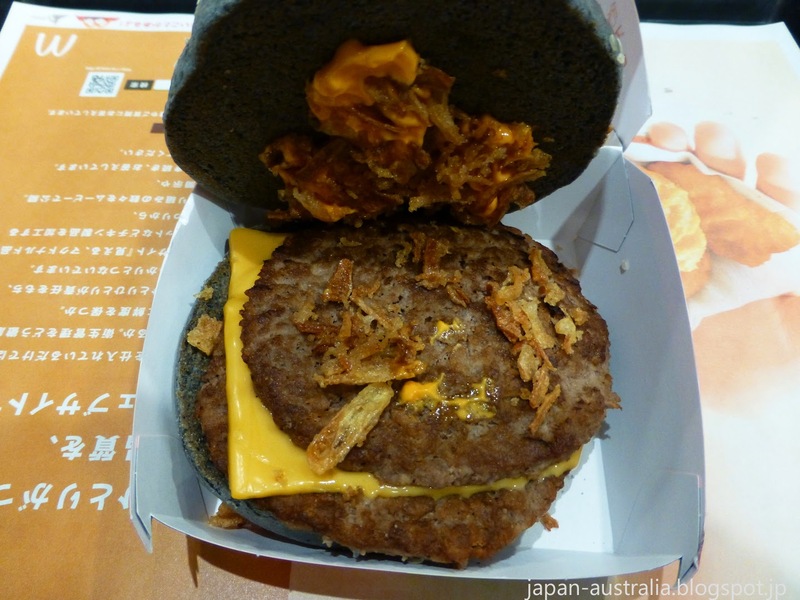 Hot on the heels of the recent Black Kuro Burger from Burger King Japan comes the new Ika Sumi Burger from McDonald’s. 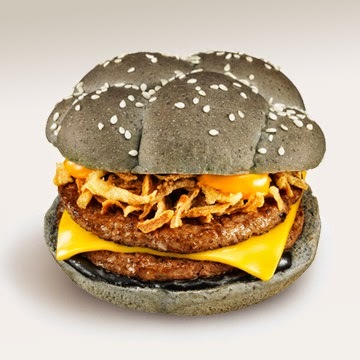 McDonald’s own dark burger is just in time for Halloween. The burger is called the “Ika Sumi Burger” or Squid Ink Burger, and is its Goth burger to rival that of Burger King. 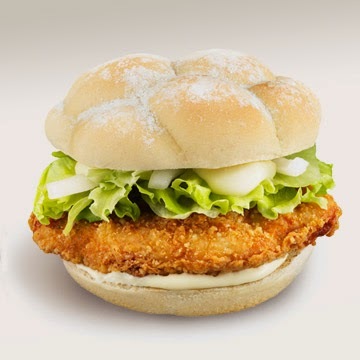 They have also released a new chicken burger which features Camembert cheese, and a new McFlurry with pumpkin sauce. Here is a brief description of each Halloween menu item. The Ika Sumi (Squid Ink) Burger features two beef patties, cheddar cheese, and crispy fried onions, with a special yellow smoky & spicy Chipotle sauce. The burger also contains a black squid ink sauce. 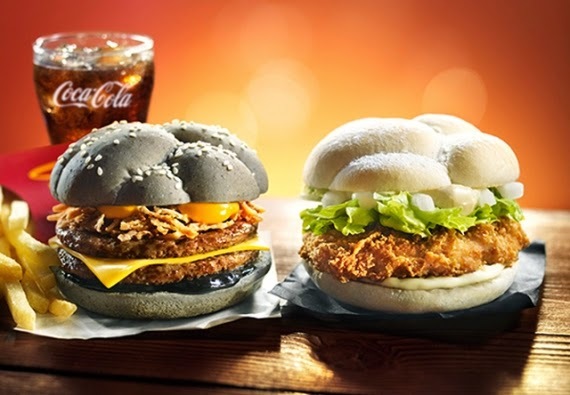 All this yumminess is contained within buns dyed with black sesame seeds. The black for Halloween is meant to represent a black witch, which plays mischief on the burger. 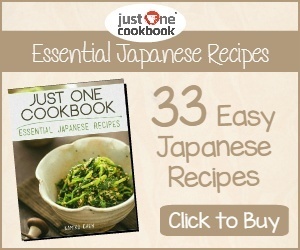 You can pick one up at your local McDonald’s Japan restaurant for 370 yen (USD$3.40). The Camembert Chicken Burger is the second Halloween burger and features a chicken fillet, lettuce and creamy white Camembert cheese sauce. All within standard white buns. Very scary! The white of the burger (buns and cheese sauce) is meant to represent a white ghost, with the burger dressed up in a white ghost costume. This burger also sells for 370 yen (USD$3.40). 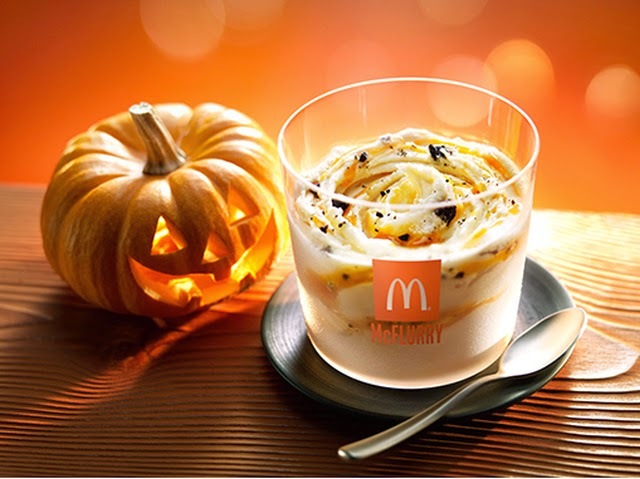 The third item on the Halloween menu is the Pumpkin Oreo McFlurry. 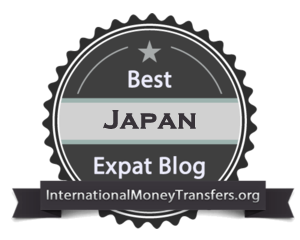 It features pumpkin sauce in the regular oreo cookies & cream vanilla ice-cream Oreo McFlurry. 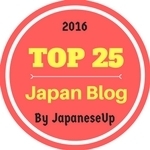 You can try it for 276 yen (USD$2.55). Of course, we had to give one of these a taste. It is almost Halloween after all. 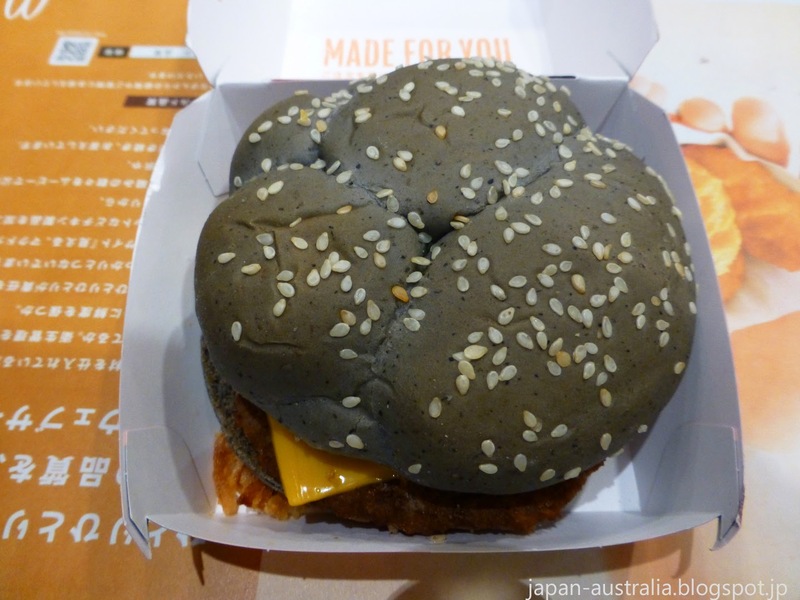 We headed to our local McDonald’s and ordered a Squid Ink Burger. I know what you are all asking. How did it taste? Well…..it was pretty good. The burger looks awful, but tastes just like a regular McDonald’s burger. The first thing that hits you is the smell of the fried onions as you open up the box. The ika sumi sauce tasted alright and wasn’t too overpowering. The burger had a good spiciness to it due to the Chipotle sauce. The buns were a slight disappointment. Yes, they were dark, but I wouldn’t call them black. Maybe a dark shade of brown is a better description. 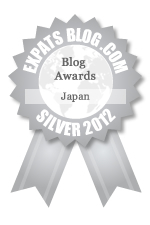 Overall, I enjoyed the experience, but it is not something that I would be ordering again. 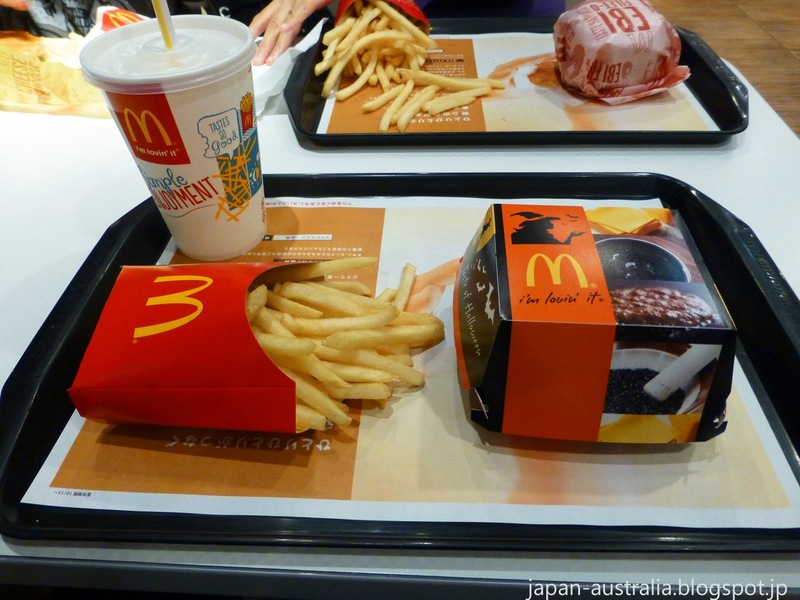 McDonald’s Halloween menu will be available until the last week of October.